Cunningham’s Guesthouse is 48 km from Dublin city, and 57km from Dublin airport. 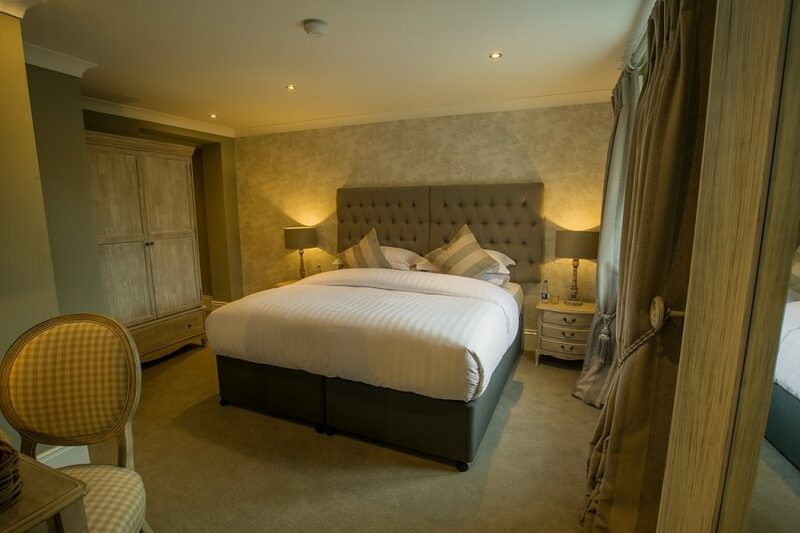 If you’re looking for accommodation with charm and sophistication just minutes away from Kildare’s top destinations, book a room with us today. 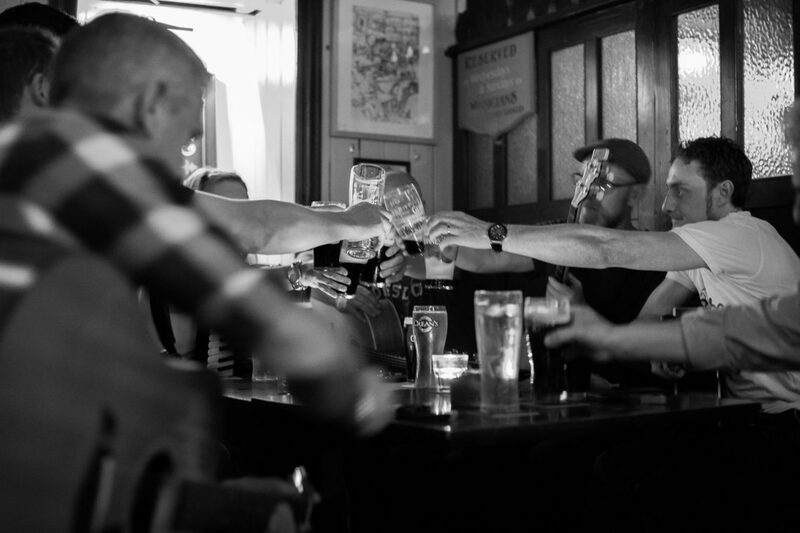 Join us every Monday, Wednesday and Saturday for a mix of live music. 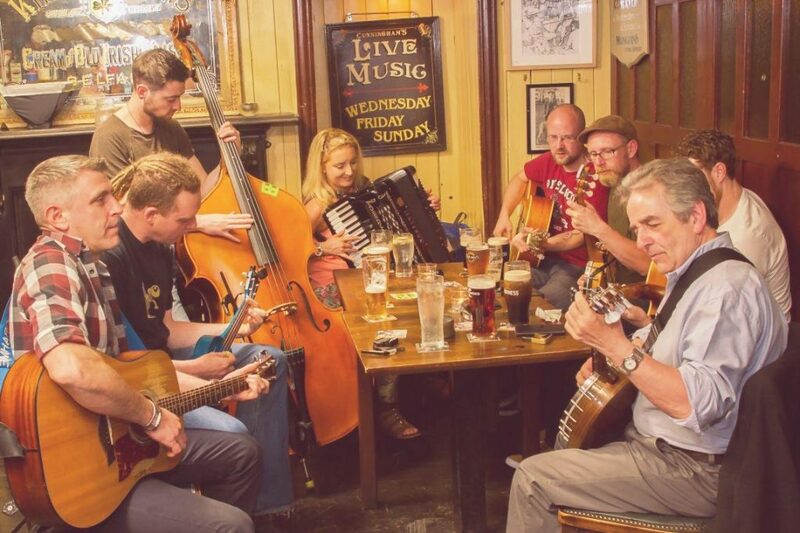 A lively crowd of trad musicians gather in the bar to entertain on Mondays and Wednesdays. Every Saturday we change things up with some exceptional piano playing from our resident maestro. 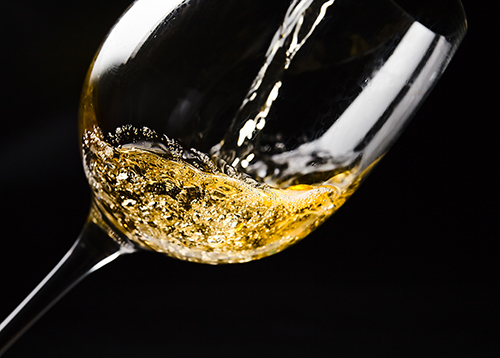 An exciting menu featuring a mix of Thai classics, and Thai-rish fusions. 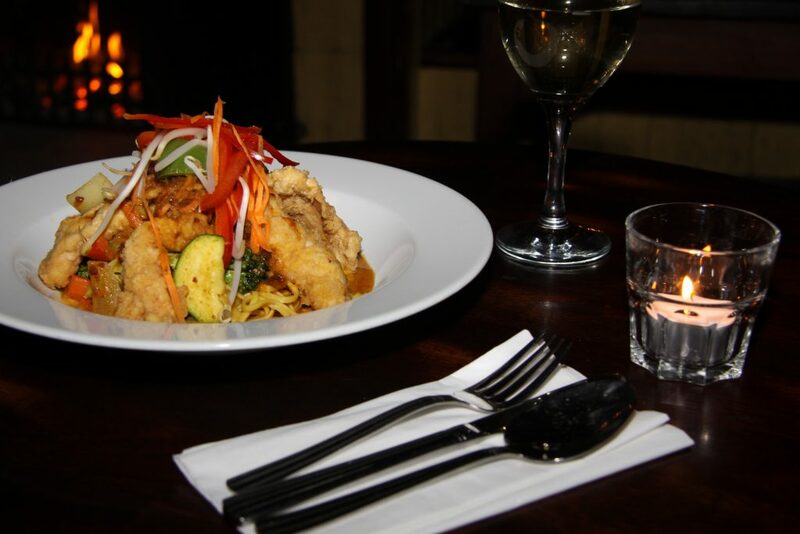 Carefully prepared by our Thai and Irish chefs, there is a dish to suit all tastes. The kitchen opens 5.30pm to 9.30pm Monday to Saturday, and 3.30pm to 7.30pm Sunday. No booking required. The upstairs venue is perfect for celebrations and conferences. 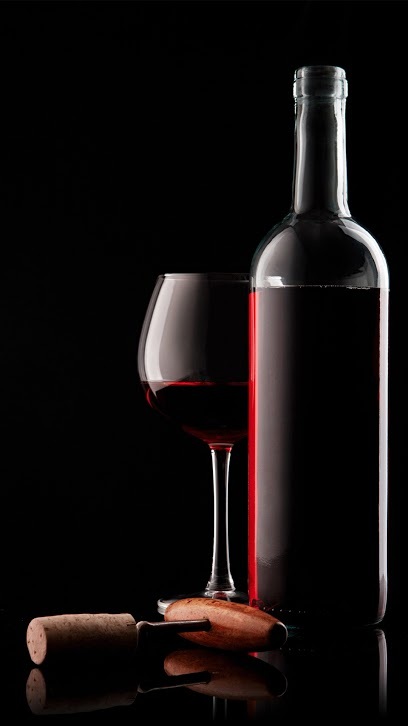 Up to 50 people can be wined and dined with the same level of service offered in our bar. The space is yours, just get in touch to book a date.